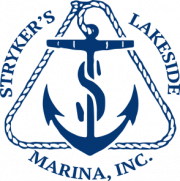 Stryker’s Lakeside Marina, Inc. is your award winning dealer for Sweetwater, Aqua Patio, SanPan, Crest pontoons, as well as Paddle King mini pontoons Hurricane deck boats, and now featuring Crestliner fishing boats. 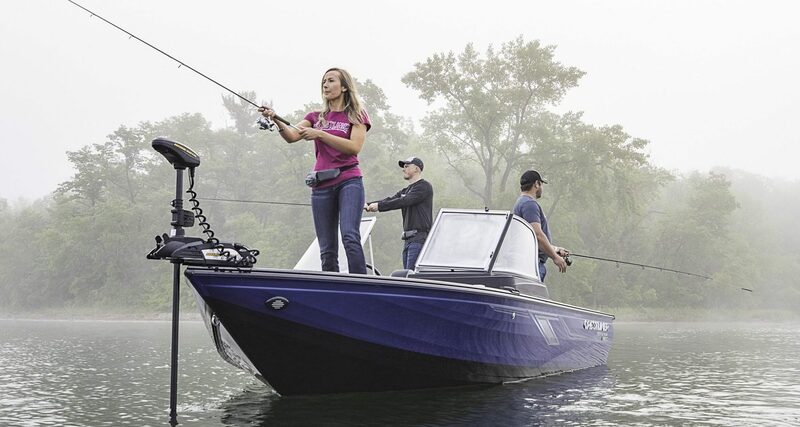 View our selection of new and used boats for sale, including pontoon boats, fishing boats and bow riders. Stryker’s also has the largest accessory department in Mid Michigan. We carries tubes, wakeboards, water skis and life jackets for the whole family by O’Brien, WOW and Sea Choice. 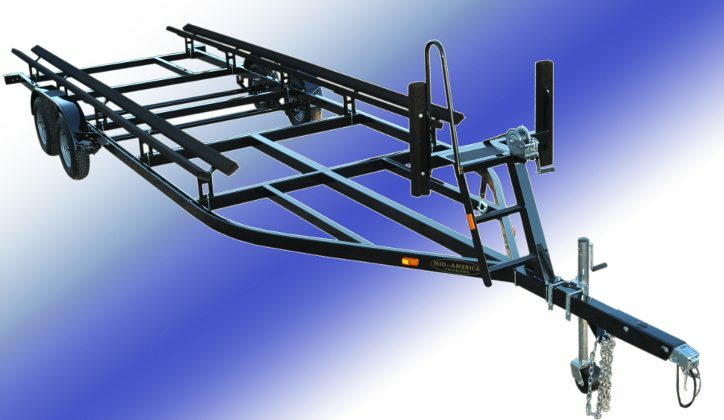 Stryker’s has factory trained and certified technicians in our first class service department year round. We have a great selection of outboard motors as well by great brands like Evinrude, Mercury and Suzuki! If you need outboard repairs, our service department can help you with that as well. 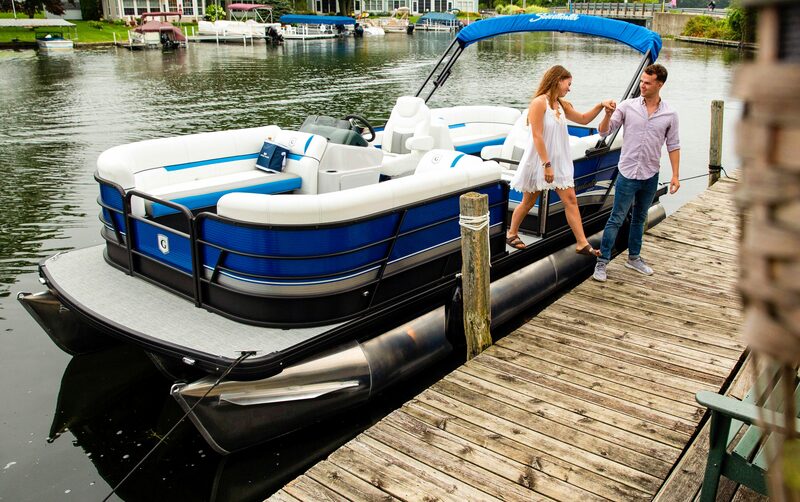 Call us at 989-689-4555 or stop by and visit the dealership for more information about any of our new/used boats for sale, outboards, boat parts, accessories, boat service, and storage for all seasons, winterization and wrap also available. We are located on beautiful Wixom Lake in Beaverton, MI. 20 minutes NW of Midland and conveniently located near Saginaw Bay. From our Family to yours…Happy Boating!!! Please call ahead during Winter Hours. Sometimes we may be closed due to inclement weather.